There are more than 3,000 islands off the coast of Maine, and many great stories originate on them. The islands are rich in history and culture, and many island families can trace their roots back many generations. This story, written in 1990, was about the only schoolhouse on Isle au Haut, and the fact that enrollment had dwindled over the years to just a single student. ISLE AU HAUT, Maine (UPI) — The green-and-white schoolhouse on this rugged offshore island functioned this year as it has for a century, but with one major difference: For most of the year, the morning bell summoned only a single student to class. Every morning, Meredith Mattingly , 10, the son of a U.S. Parks Service ranger, walked down to the shore just outside the only village on the island to take his seat in the 100-year-old school’s only classroom. The fifth-grader had the undivided attention of his teacher, Tanice Jason. “I believe in individualized instruction, and that happens naturally in a one-room schoolhouse,” she said. The old wooden schoolhouse has the smallest enrollment of any school in the state. And although most of Isle au Haut’s 30 year-round residents scratch out meager incomes from the sea, the school easily has the highest per-pupil cost in the state at $44,000. The school can offer instruction to children from kindergarten through the eighth grade. 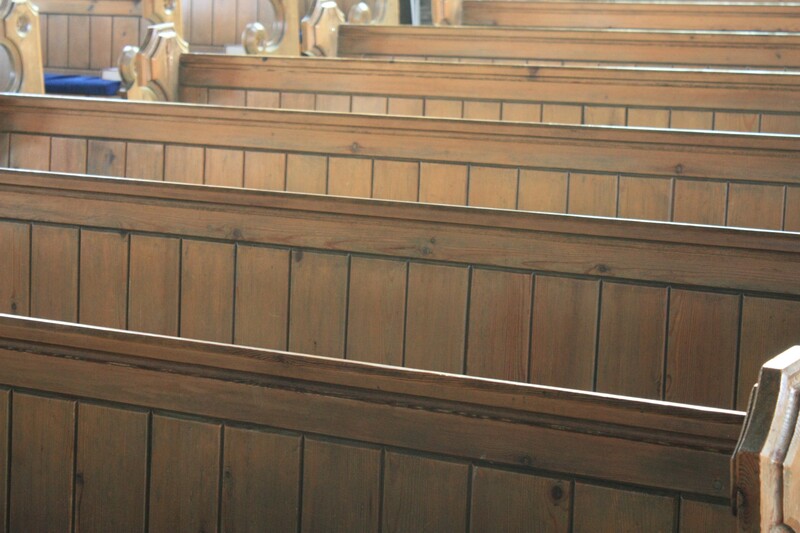 Normally, it serves between five and 10 students, and has served as may as 30. But the populations of both the school and the island have dwindled with the decline of fishing stocks off the Maine coast. 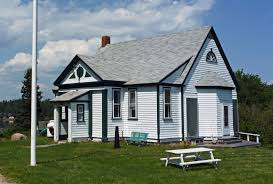 In spite of the decreasing numbers, however, the island residents have almost unanimously supported the local schoolhouse, knowing that closing the school would force even more families to leave Isle au Haut and move to the mainland. At the end of winter, Meredith was joined by another student, fourth grader Jason Barter, who returned from the mainland with his father, a lobsterman. Judith Lucarelli, the superintendent of schools in the district that includes Isle au Haut, said she favored keeping the island school operating, even though it is expensive. Lucarelli said the quality of education at the old school is excellent — not simply because of the individualized instruction, but also because the school is equipped with everything from a MacIntosh computer to a well-stocked library. Jason said this year will be her last at the Isle au Haut school, even though she enjoys the time she has spent with her handful of students. Lucarelli said she has already decided on Jason’s replacement, who will also help ease Isle au Haut’s enrollment problems; the new teacher has two children of her own, and they will attend the school next year. Why would I write a story about a tattoo artist? because in 1973, this guy was the ONLY tattoo artist working in Maine (in 2013, the state of Maine issued 196 tattooing licenses). NEWPORT, Maine (UPI) — Tom Breitweg can chrome your bumpers and tattoo a battleship on your belly while you wait. Breitweg runs a chrome plating shop a short distance from his home here. But it is in the room over his kitchen that “Tats Tommy,” Maine’s only tattoo artist, does his finest work. The Japanese, apparently, are revered in the tattoo artists’ ranks. Or at least by Tats. The apprenticeship to his uncle ended in 1939, and Breitweg went into the Navy where he polished his craft and collected a few tattoos of his own. “I twirled the needle in the Navy. And I had some done on myself, too. I had one done just about every time I stopped,” he said. Breitweg said he has between 30 and 40 tattoos, including a huge eagle and an American flag flanked by roses on his chest. “Fellow did that for me in Australia,” he said. Maine wasn’t generally a place for covering national politics. But that wasn’t always the case. Sometimes national candidates came to Maine for campaign stops. Other times they came to vacation or to hang out at their summer homes. That was the case with both the Bush family and the Rockefellers. 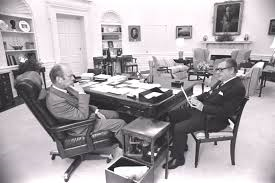 I covered Nelson Rockefeller a number of times and spent hours on more than one occasion at his summer home in the Bar Harbor/Mount Desert Island area. In this case, you’ll note that I mention his arrive at Bar Harbor Airport, and how he went to his summer home to do some work. What I didn’t mention is that he had a bus waiting for the press corps at the airport, and that it drove us away to a fancy restaurant where we were fed a very opulent lobster dinner. That’s not something that would be allowed today, but I don’t think we thought much about it at the time. It was paid out of Rockefeller’s pocket, and I was told it was something that he did regularly for the press corps that followed him. After lunch, we were bused to his waterfront home. 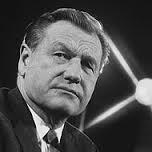 SEAL HARBOR, Maine (UPI) – Members of the Northeast Republican Chairmen’s Association have put Vice President Nelson Rockefeller’s name on a list of eight persons who could serve as President Ford’s running mate. The list was requested by Ford, and the party leader stresses it was intended only to help him make up his mind. Rockefeller arrived at tiny Bar Harbor Airport in a big DC-9 Monday, climbed into a black limousine and drove to his summer home for a day of work. Members of the association met with him for more than two hours in his imposing glass-and-stone hideaway and came up with the list which will be sent to Ford. Rockefeller has written to the President, asking that his name not be considered, but some observers feel the move was made to give Ford the option of choosing a new running mate. The vice president has not said he would not accept the nomination. Since I just posted a story dealing with Maine’s Indians, let’s keep the theme going with this story written in September of 1975. I found this clip in the Brownsville (Texas) HERALD. ALTON, Maine (UPI) – The Indians camped next to the Pushaw Stream because the fishing was good. And they stayed for thousands of years. A University of Maine anthropology professor, a group of associates and students spent the summer scraping away the dirt covering the campsite and learned a lot about the Indians who lived along the stream starting about 7,000 years ago. Prof. Dave Sanger said the Indians who lived here were not the forebears of the Indian tribes who now live in Maine. “In my opinion these people were not the ancestors of the modern Indians, such as the Penobscots,” he said. Sanger said work at the campsite has shown that different groups lived in the area during the years. The Indians who lived along the Pushaw spent at least part of the year along the coast fishing and harvesting shellfish. But Sanger thinks it took them some years to learn to take advantage of the sea. Perhaps the best aspect of the dig site is that it has never been disturbed. Sanger said there used to be many potential dig sites in Maine, but most of them have been destroyed through construction or farming. Many of those left have been dug by amateurs. Sanger’s site is on private property and has never been dug before. The site was found about five years ago and Sanger said work has been conducted slowly ever since. He estimated only about 15 percent of the site has been dug. 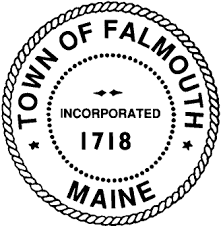 During my working days in Maine, I enjoyed writing stories about the state’s Indian tribes – the Penobscots, the Passamaquoddys and the Micmacs. The big story about them (or at least the Penobscots and the Passamaquoddys – the Micmacs were excluded) was the Indian Land Claims Case. A sharp young lawyer in the 1970s found that a key treaty between the state of Maine and the Indians had never been signed by the state and, as a result, the two tribes had a legitimate claim to a huge portion of Maine’s land. 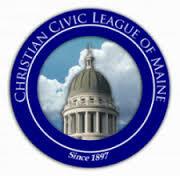 The Indians had a great case and the state agreed to settle it (using federal funds – thanks, President Jimmy Carter), and the two Indian tribes suddenly became big players in Maine’s economy. But there were other stories involving the Indians. In this particular story, the Wabanaki Confederation (made up of Passmaquoddys, Penobscots, Micmacs and Malaseets) wanted a new reservation that would include all the tribes, and they took a step in that direction by briefly occupying part of Baxter State Park. They didn’t get what they wanted, but they did draw some crucial attention to their cause. I wish there was an Internet back in the mid-1970s. If there had been, I could have done a better job of researching this story. 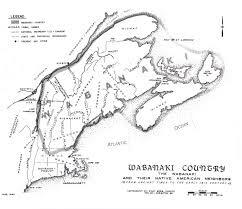 I would have learned that the Wabanaki Confederation was an organization that stretched back to the late 1770s, that it played a key role in the American Revolution, and that under the Treaty of Watertown signed in 1776, Wabanaki soldiers, even those from Canada, had the right to join the U.S. military, a right some have exercised as recently as the war in Afghanistan. Not sure when this was written, probably around 1976. INDIAN ISLAND, Maine (UPI) – One of the Indians who had camped in Baxter State Park for nearly a week said Thursday his group hopes the state will provide land for a new Indian reservation. The Indians were members of the Passamaquoddy, Penobscot, MicMac and Maliseet tribes, but all belong to the Wabanaki Confederacy. Stanley Neptune, who had spent six days at the park with 27 other Indians, said the Wabanakis hope to leave their own reservations and start a new reservation. He said the Wabanakis feel the present tribes are losing their culture, and the new group hopes to preserve the Indian ways. Neptune also said the Indians left the park because they had accomplished what they wanted, and not because of pressure from park and state officials. “Everything that happened was good,” Neptune said. 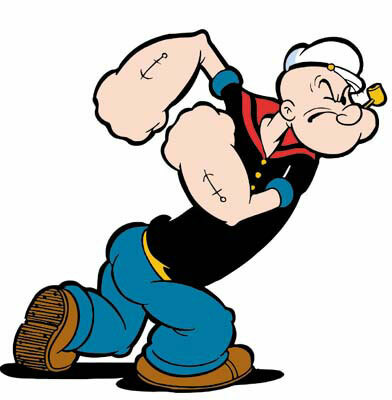 Neptune said the Indians had gone to the park hoping that part of Baxter could be allotted to them. Mount Katahdin, located within the park, is considered a sacred place by the Indians. Neptune said lawyers are negotiating with the state to see if some land, perhaps some of the state’s public lands, could be set aside for the Wabanakis. Neptune said the state agreed to drop illegal entry charges against nine Indians who were arrested when they tried to join the original group. He also said that tribal governors, who had opposed the action at the park at first, seemed to be changing their minds, and said a meeting between the governors and those who took part in the encampment at Baxter was set for Friday. Another Indian who had gone to Baxter, Sam Sapio, said the Wabanakis had taken part in some spiritual events at Baxter, but he declined to elaborate. Mount Katahdin has been a spiritual place for Maine’s Indians for many years. “When they had trouble in the tribes, they would go there to meditate,” Sapio said. Gov. James B. Longley, who on Wednesday said the state would remove the Indians by force if necessary, said he was glad they had left on their own. 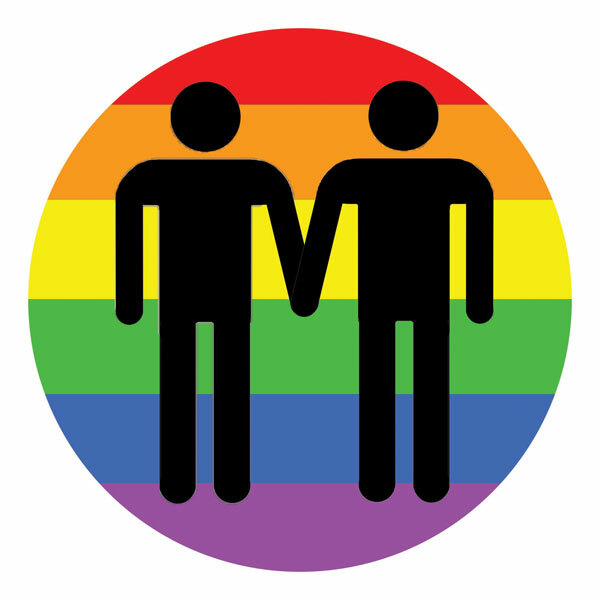 “It is a fine example of how reasonable people can accommodate what is right without needless conflict,” he said. 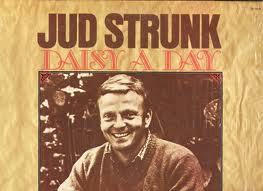 Jud Strunk was a well-known folk singer and entertainer who lived in the western mountains of Maine — right in the middle of ski country. His career had a couple of highlights; he had a hit single called “Daisy a Day” that did well on the pop and country music charts, and he spent a season as a regular on the hot comedy show “Laugh-In.” But mostly he was a talented Maine guy who never really wanted to leave his native state. In 1981, at the age of 45, he died when he suffered a heart attack while flying his vintage airplane near Maine’s Carrabassett Valley Airport. I didn’t know him very well, but I do remember drinking with him and a group of people at a bar in Winthrop, Maine in the late 70s. This is a story about how Strunk’s sons memorialized him several years afte rhis death. KINGFIELD, Maine (UPI) — Jud Strunk, a folk singer and a regular on the TV show “Laugh-In,” was best known around Maine’s ski country, where he played music and raised hell until a plane crash killed him in 1981. Just before his death, Strunk, 45, and his teenage son Joel loaded up a battered Volkswagen Thing and headed out on an 8,000-mile trip that took them to Colorado and Texas and a lot of places in between. Twenty days after their return to Maine, Strunk’s World War II-vintage plane crashed in the woods near Carabassett Valley Airport in Maine’s western mountains. Joel and his brothers, Rory and Jeff, wanted to find a suitable way to make note of their father’s life. After talking about the trip and about a poem Strunk had written entitled “Bury Me on the Wind,” they decided to re-trace the route in the same old orange Thing and scatter their father’s ashes along the way. Jeff couldn’t make the trip, but Rory and Joel set out in the convertible, vowing to keep the top down throughout the journey because of their father’s love of the wind. A videotape Rory made of the trip, entitled “Bury Me on the Wind,” premiered last month at a local ski resort tavern and has been gathering plaudits ever since. The video won second prize in a national contest sponsored by Sony, and also placed in the American Film Institute’s student video contest. The original trip was part work, part play. Like many musicians, Strunk went on tour during the summer. During this tour, he and his son combined gigs with visits to places that had special significance to Strunk. The memorial trip faithfully followed the route of the original tour, with the brothers scattering their father’s ashes at important spots along the way.